Free VPN Watch TV Online: How to unblock and watch myTV SUPER outside Hong Kong? How to unblock and watch myTV SUPER outside Hong Kong? myTV SUPER, initially launched in March 2016, is a Hong Kong-based online video streaming service. 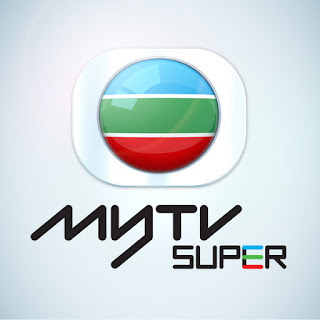 myTV SUPER is available only in Hong Kong because of copyright issues. However, it is still possible to watch myTV SUPER outside Hong Kong: all that you have to do is to use a Hong Kong VPN to get a Hong Kong IP. Among all the Hong Kong VPN services I've ever used, FlyVPN remains the most efficient to unblock myTV SUPER outside Hong Kong. You may use FlyVPN's free Hong Kong VPN to Watch myTV SUPER before purchasing a paid VPN service. You can also get 14 days VPN free membership from the given link. I've tested FlyVPN's all servers in Hong Kong and found that these servers help to unblock myTV SUPER: HK37, HK38, HK41, HK44, HK45. FlyVPN offers Hong Kong VPN service on Windows, Mac, Android, iOS and Linux, you can download its free VPN App or free VPN client from the given link. How to unblock myTV SUPER with Hong Kong VPN? If you still have questions about how to unblock myTV SUPER with Hong Kong VPN, please leave a comment.